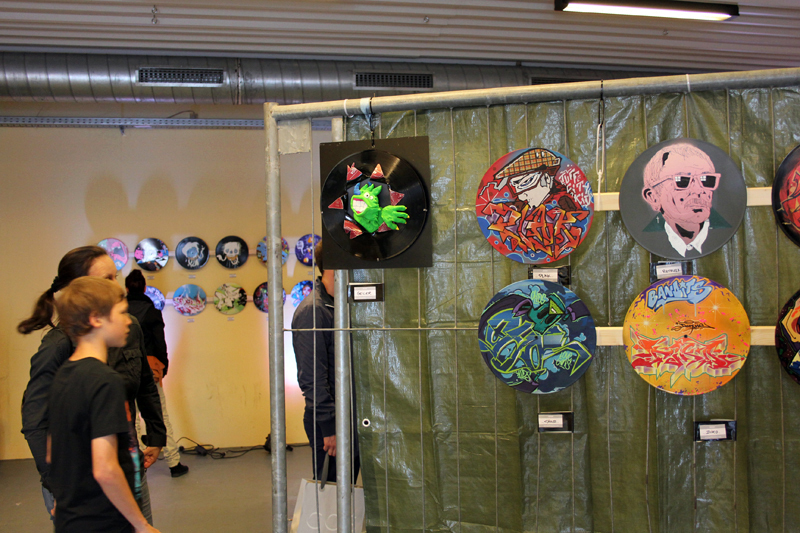 Gestern machte die „Graffiti on Vinyl“ Ausstellung in Stuttgart halt und ich muss sagen: Hut ab! 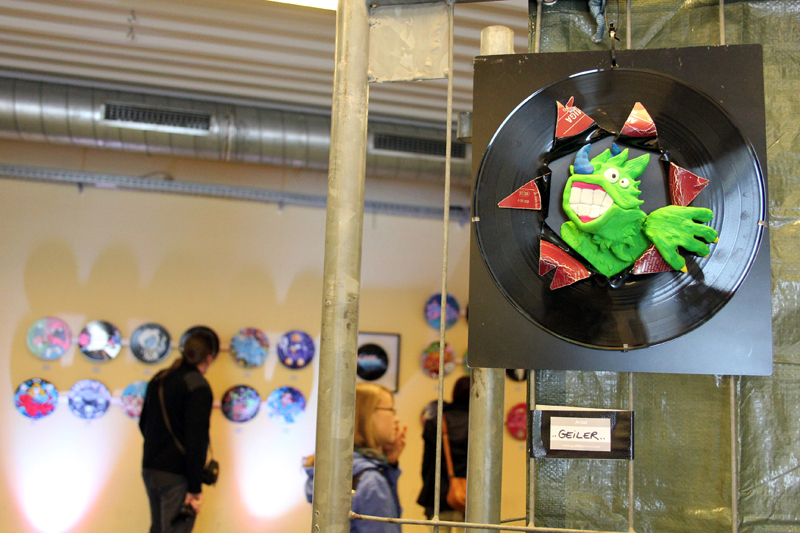 Es waren wirklich erstklassige Arbeiten zu sehen und im Anschluss gab es noch eine dicke Party. 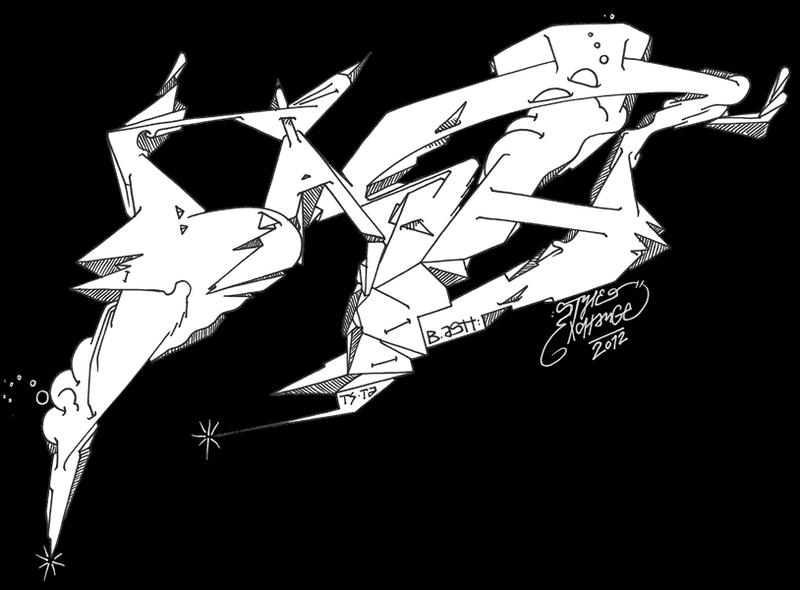 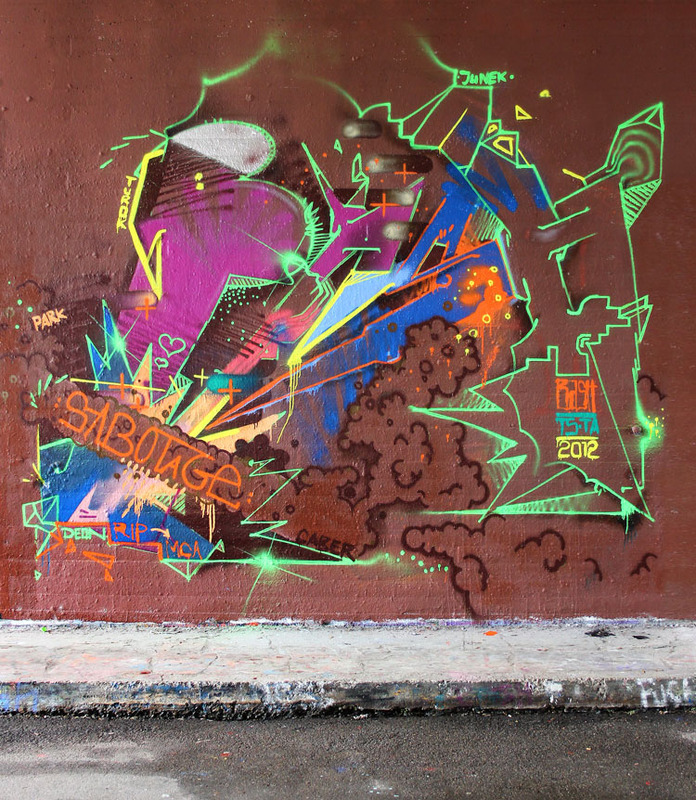 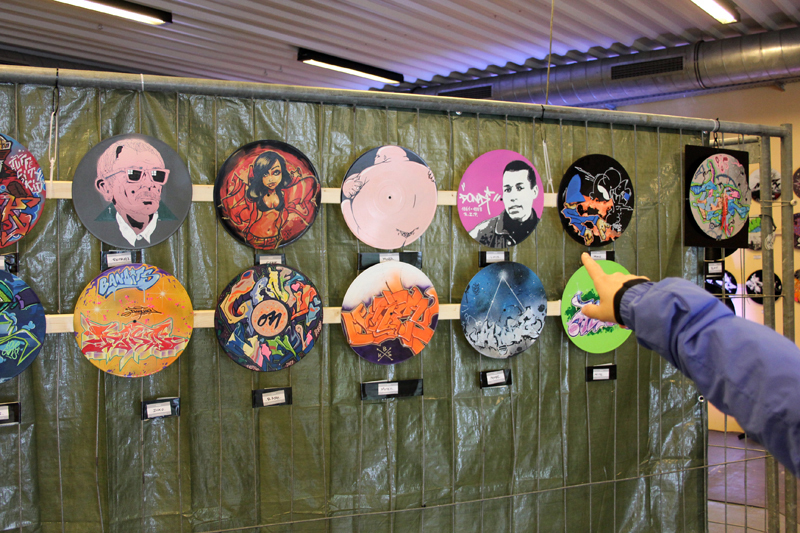 Wenn ihr wissen wollt, wo die Ausstellung als nächstes stattfindet, könnt ihr euch auf der Facebook-Seite von „Graffiti on Vinyl“ die neusten Infos holen. 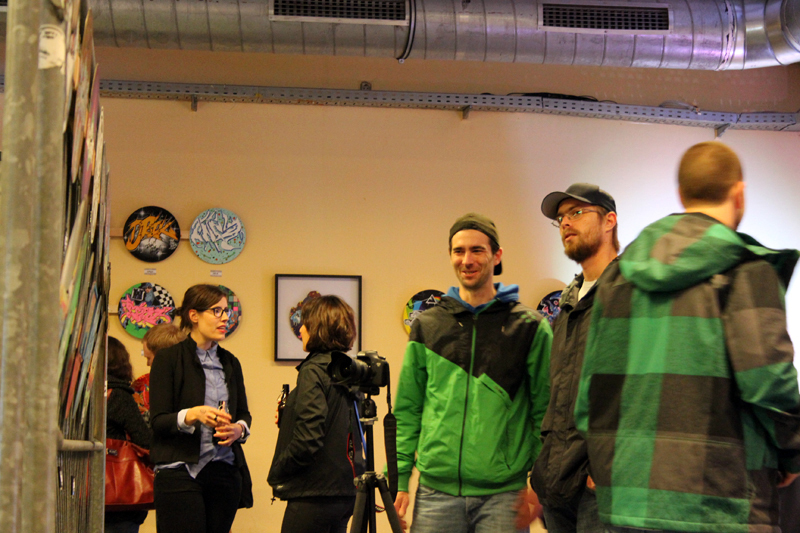 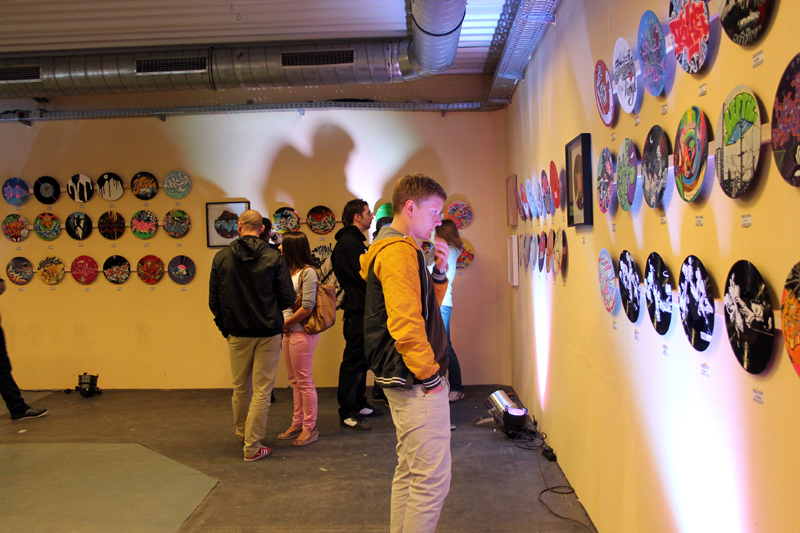 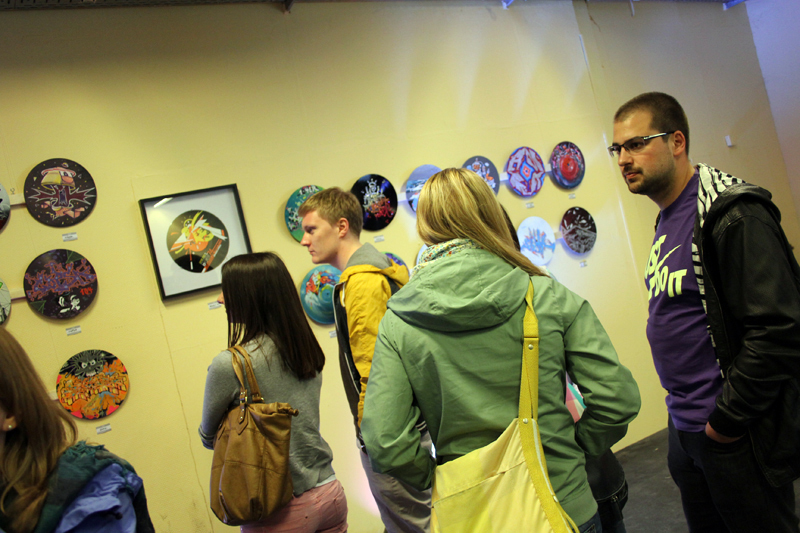 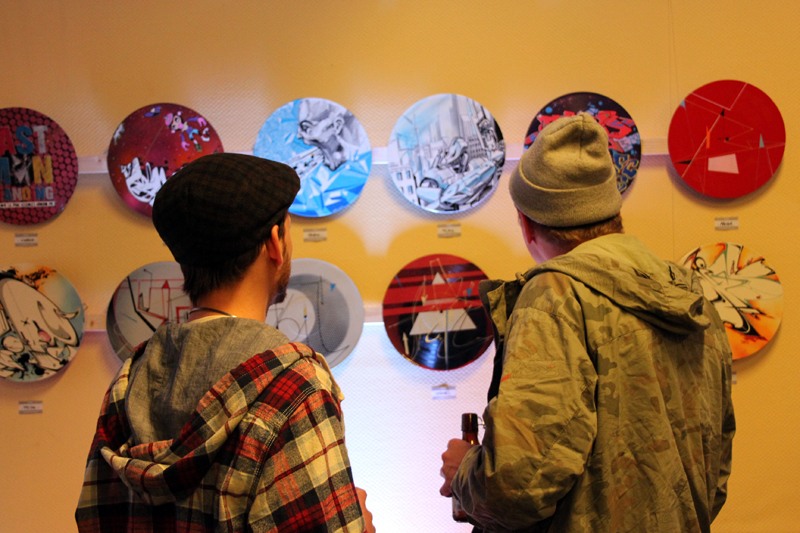 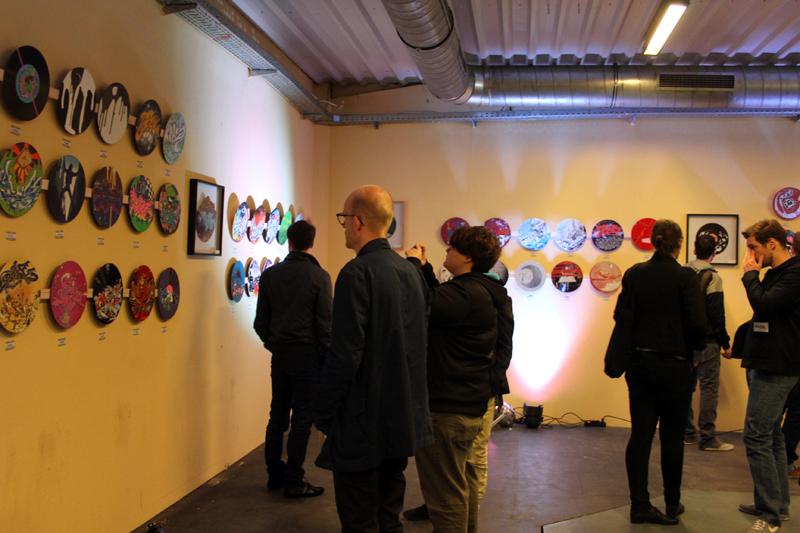 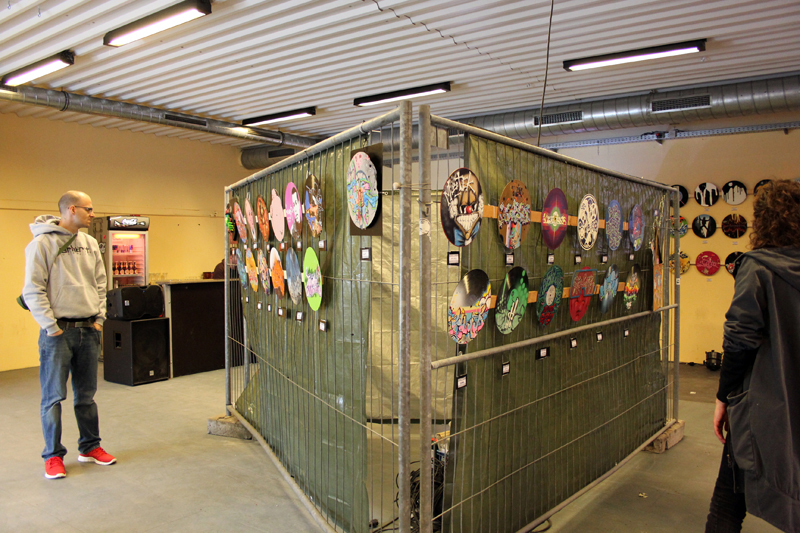 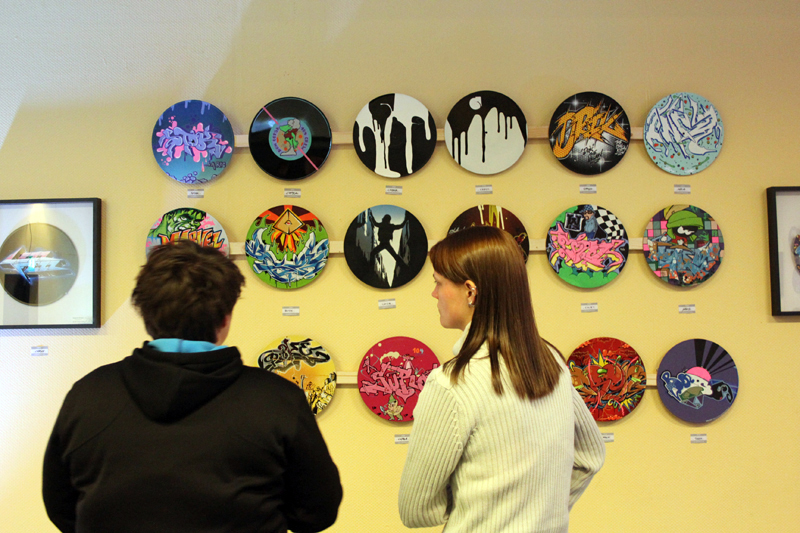 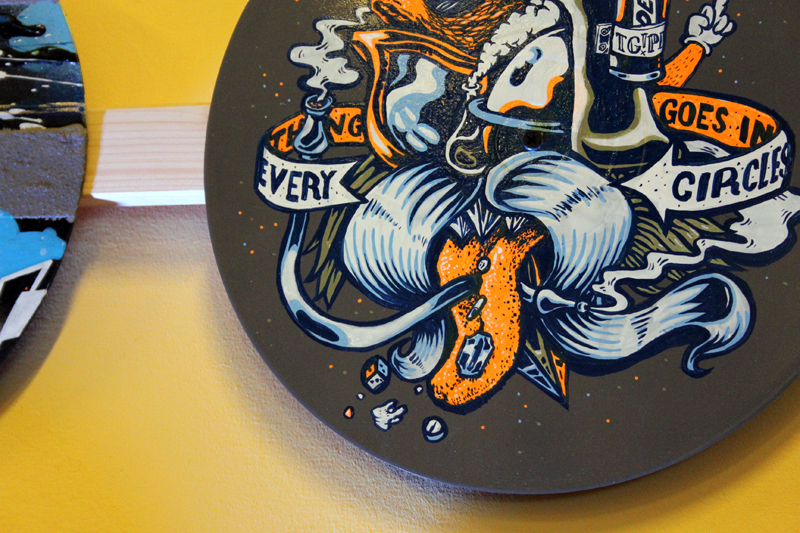 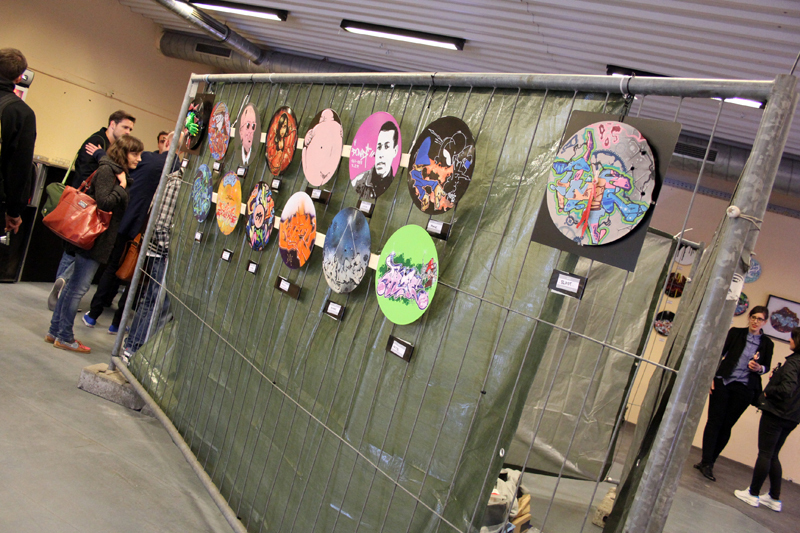 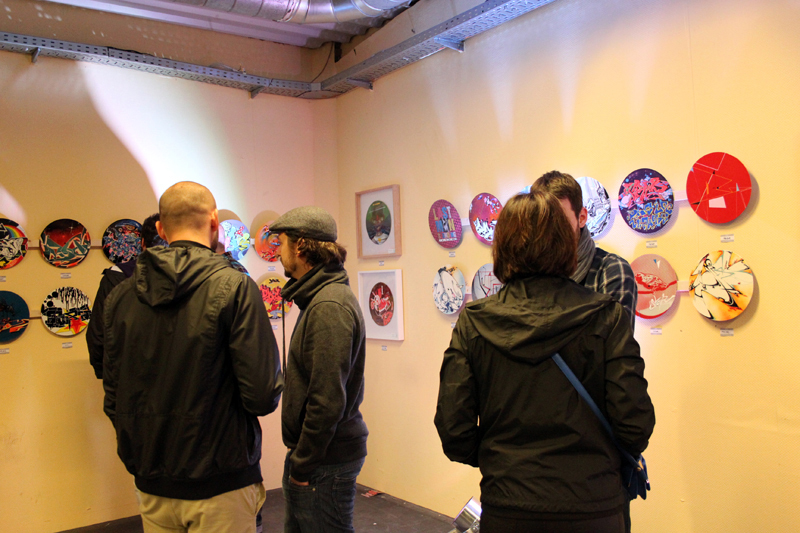 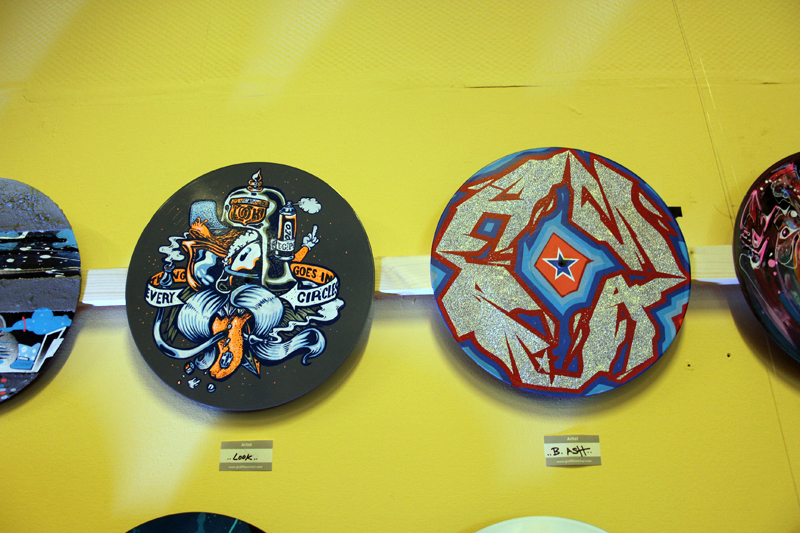 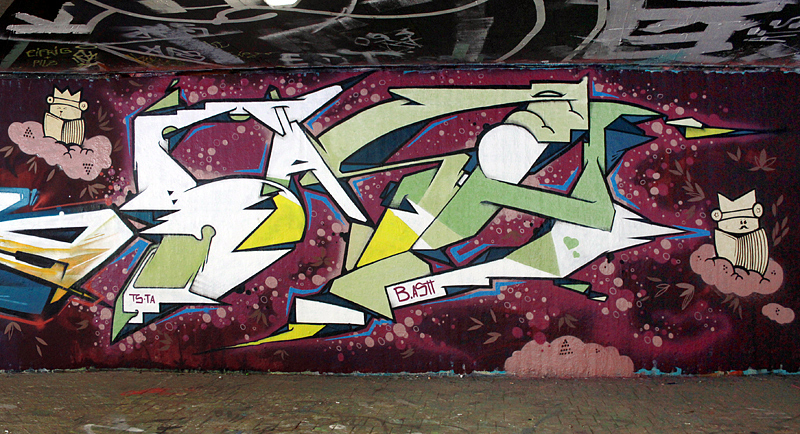 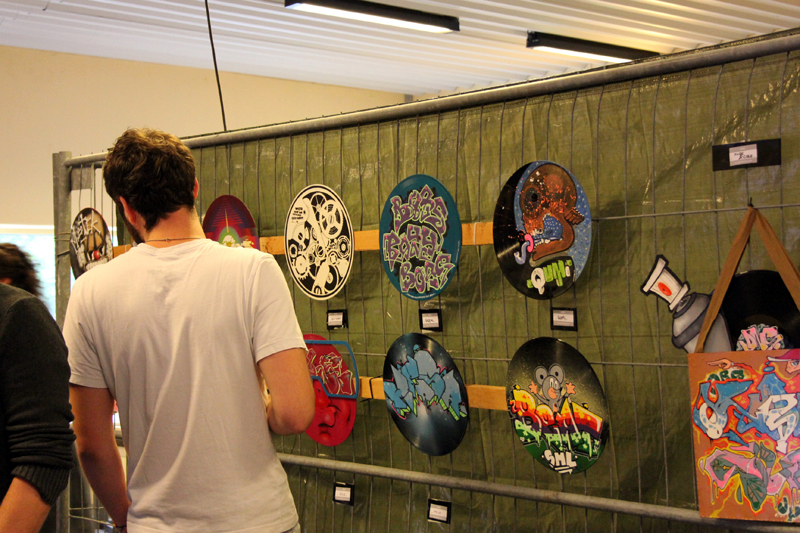 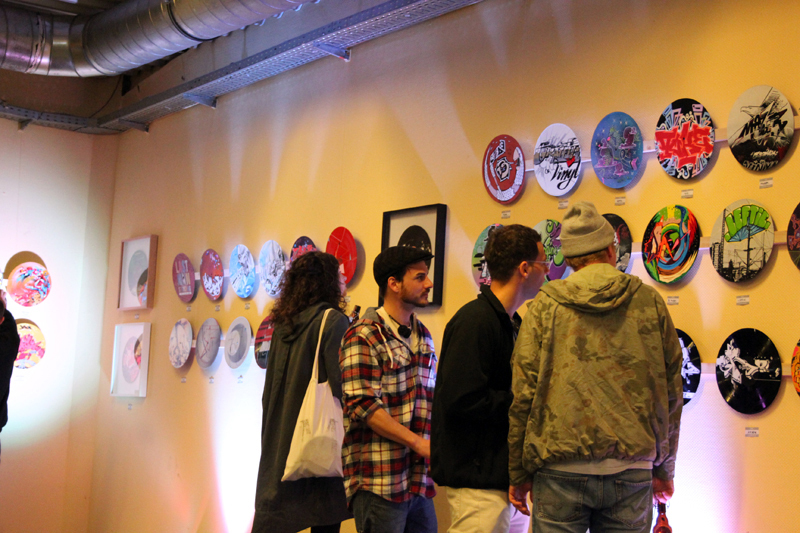 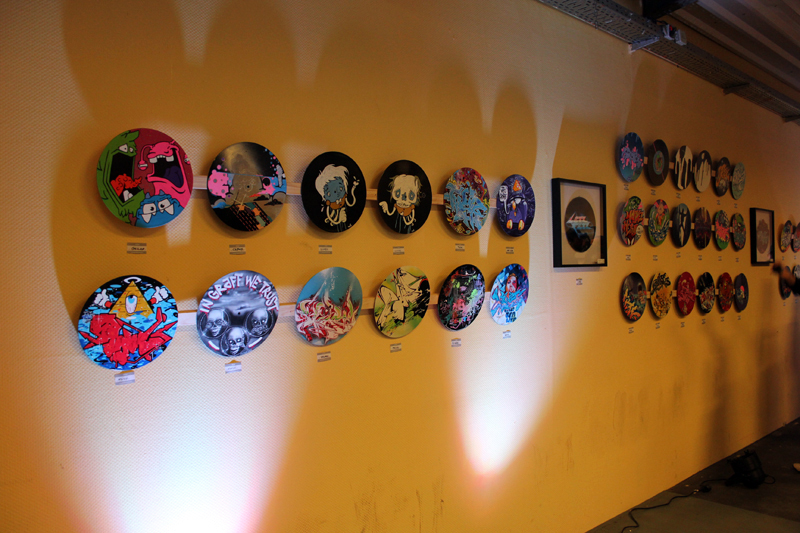 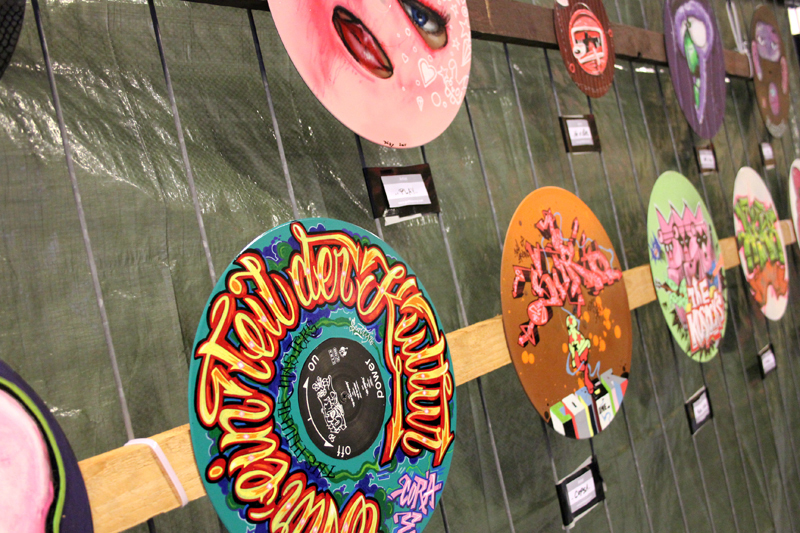 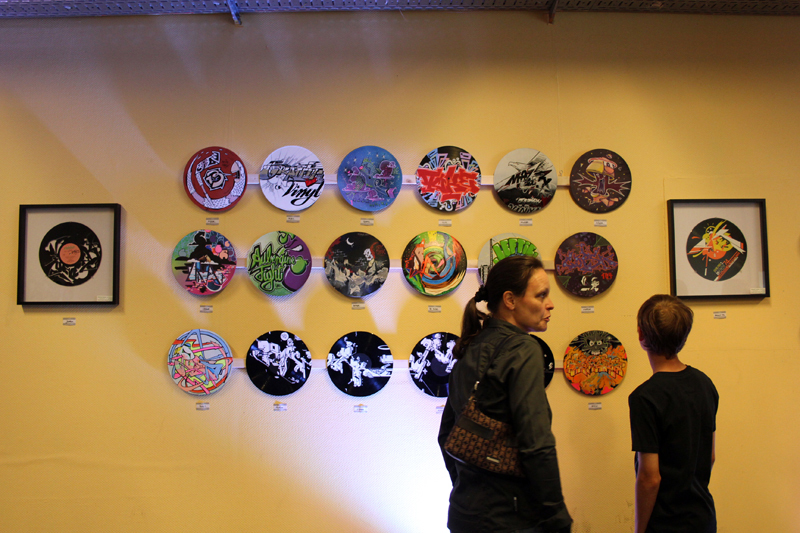 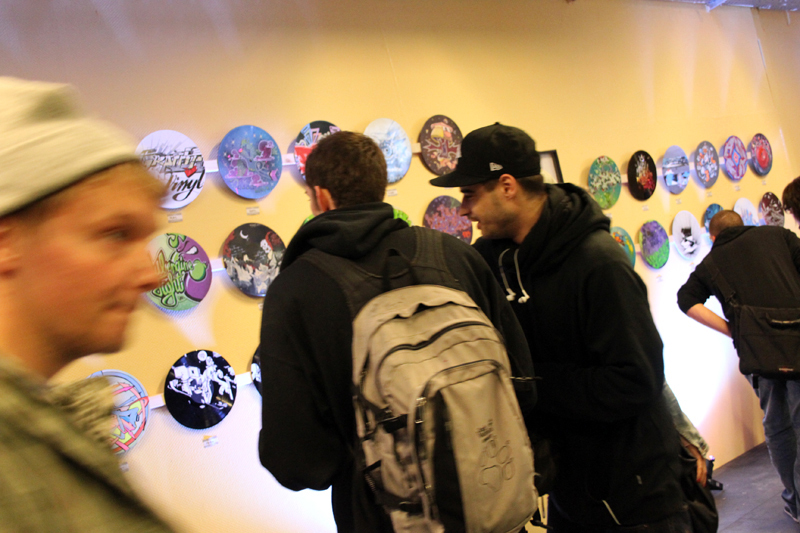 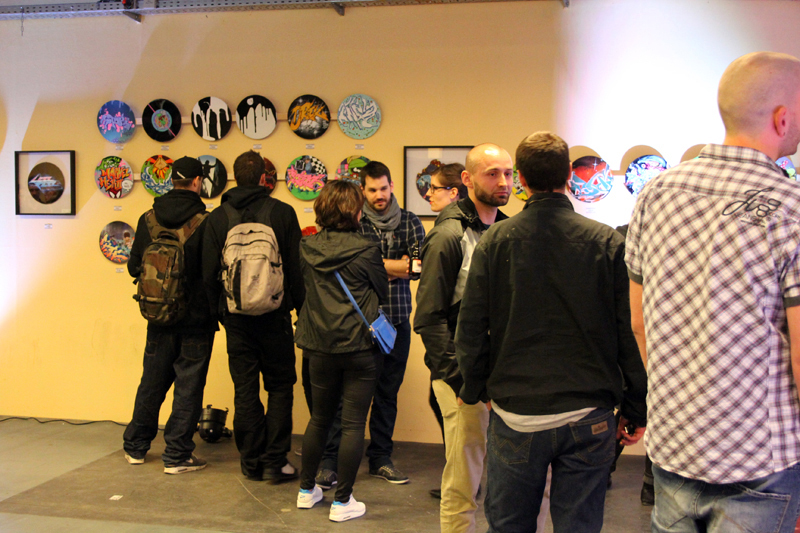 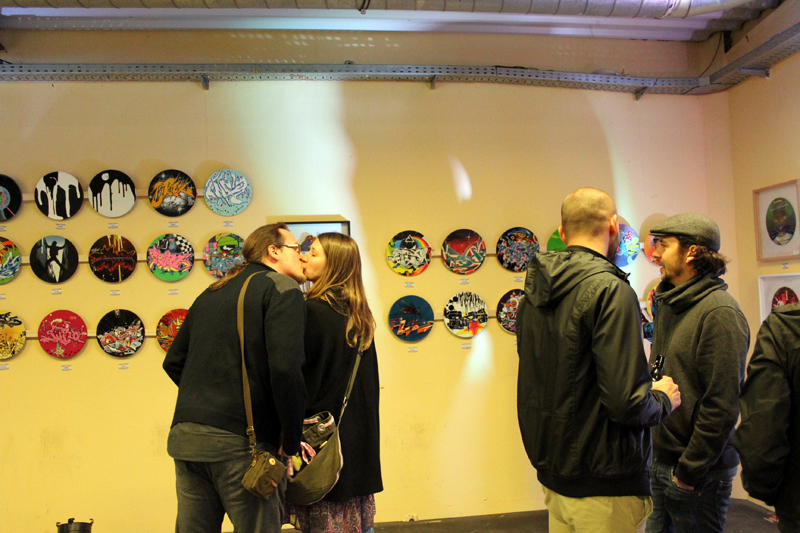 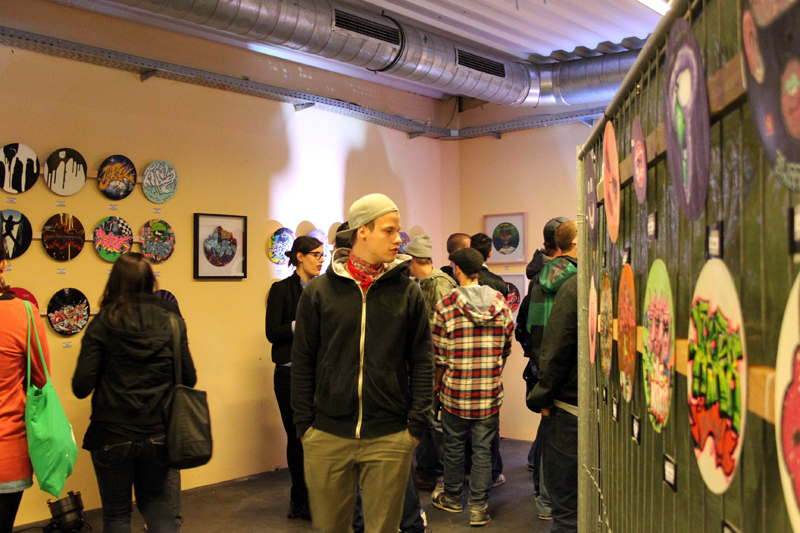 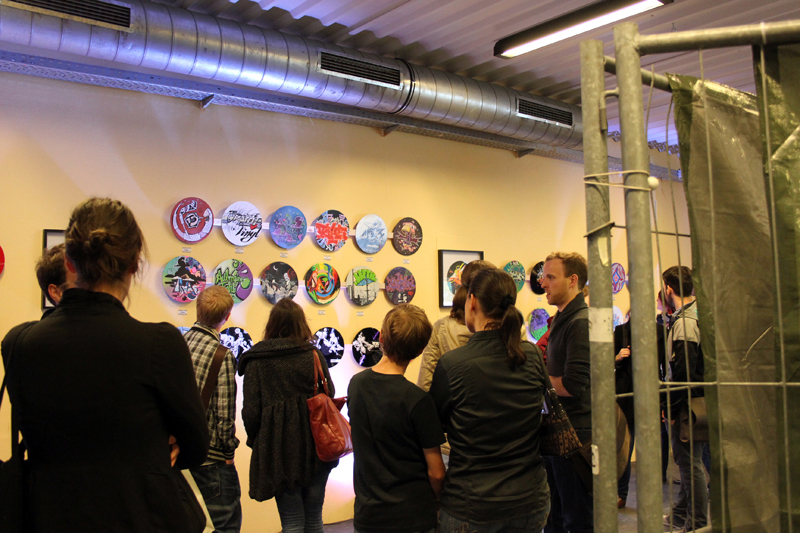 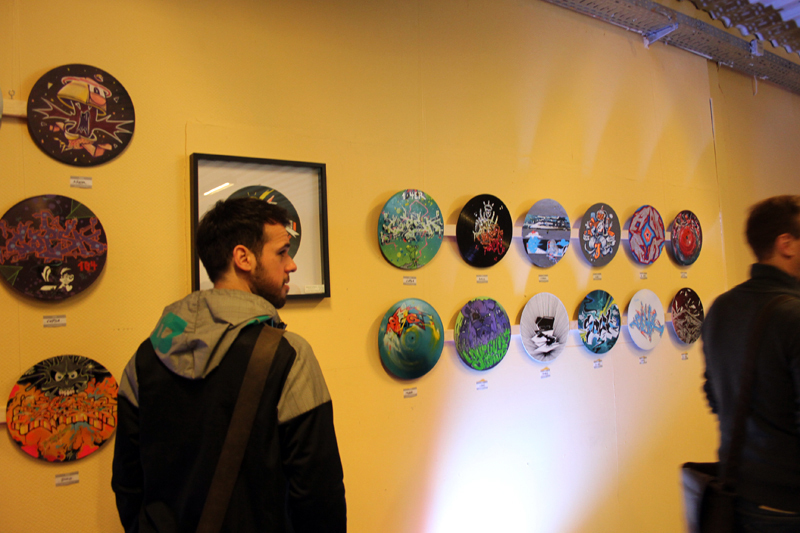 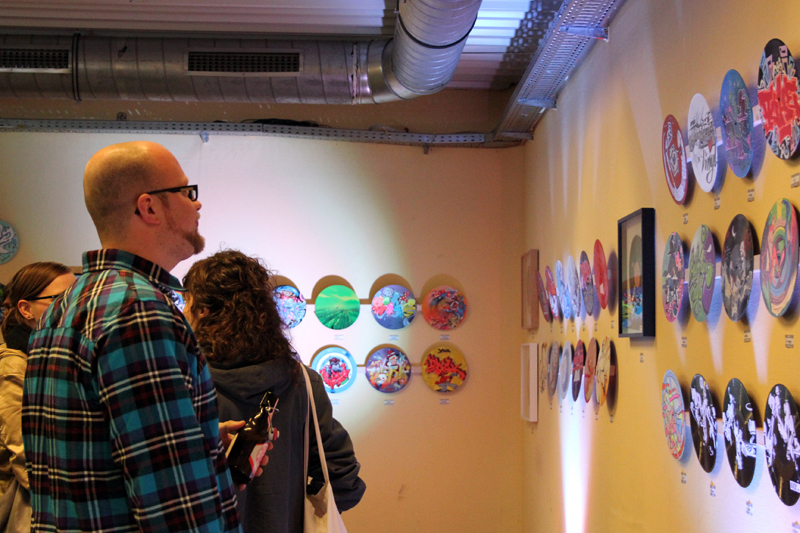 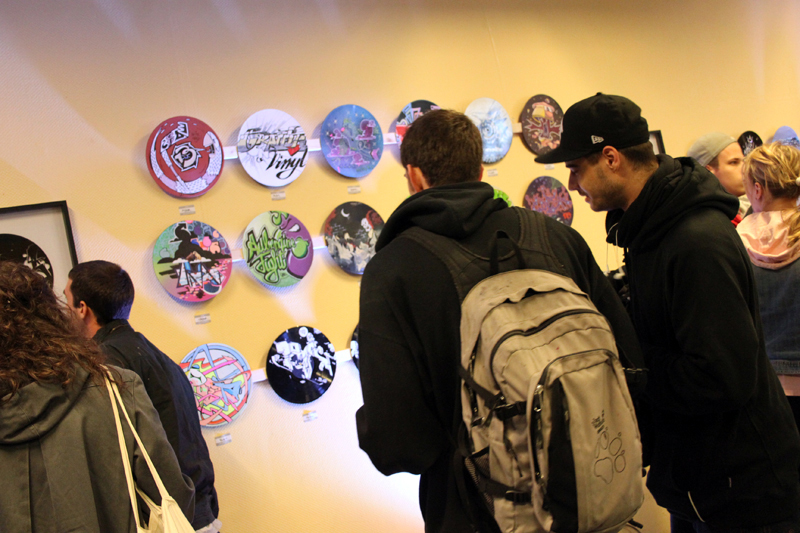 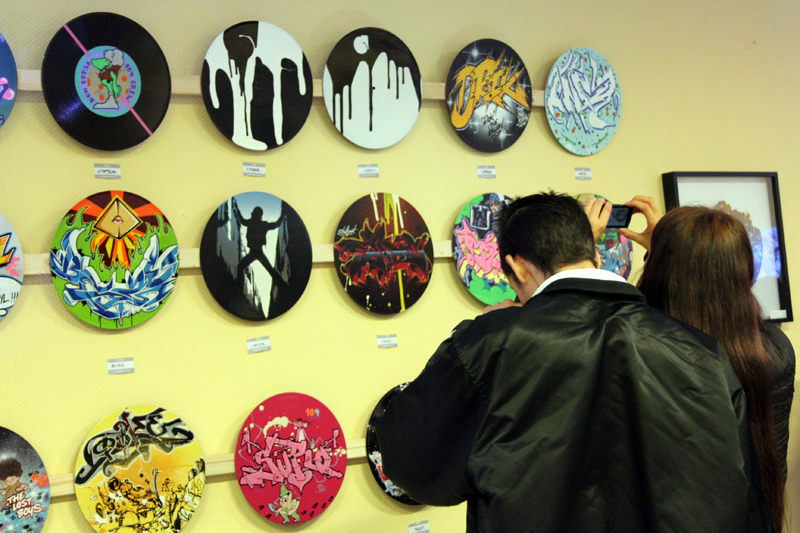 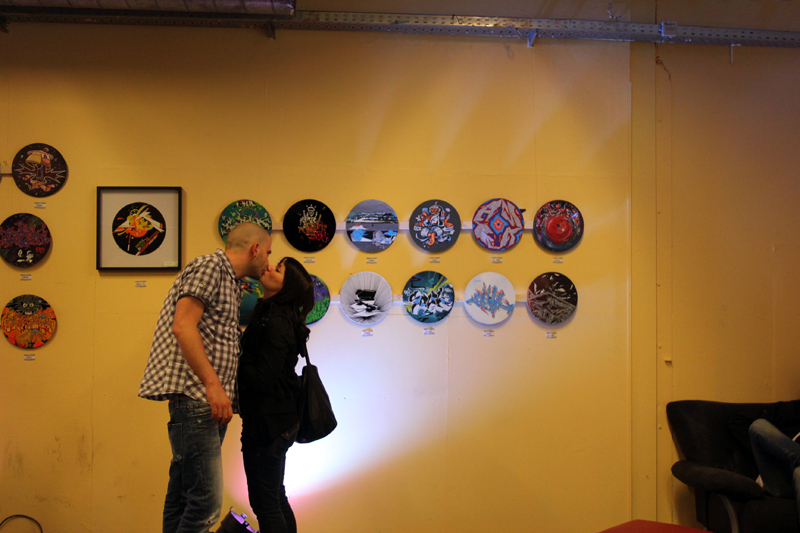 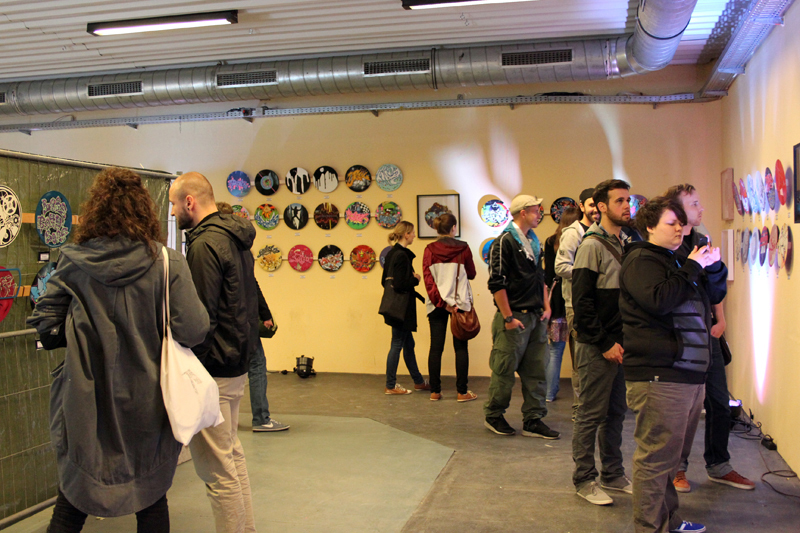 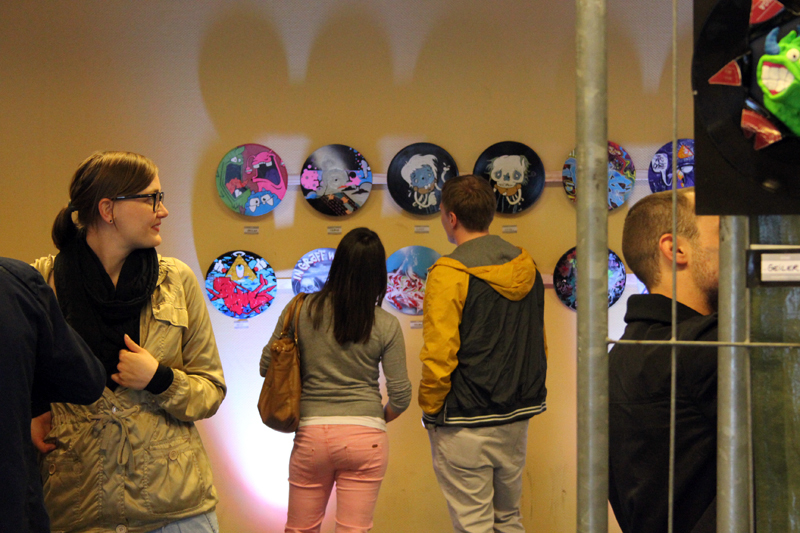 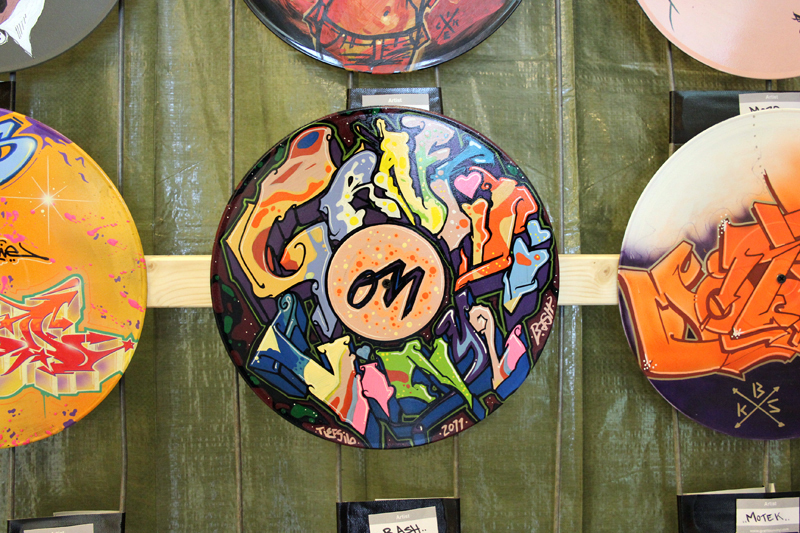 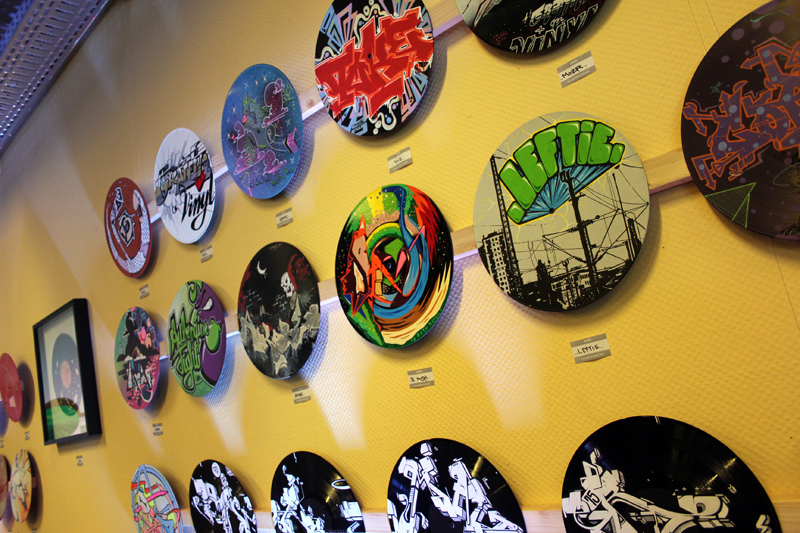 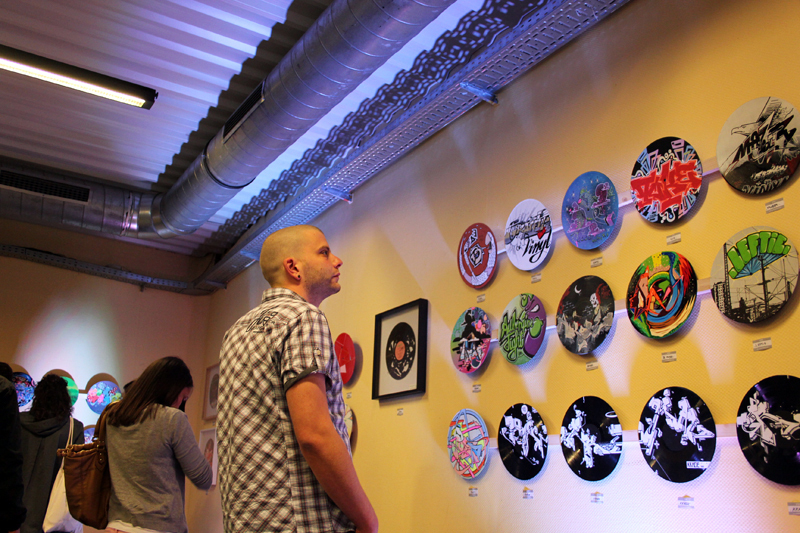 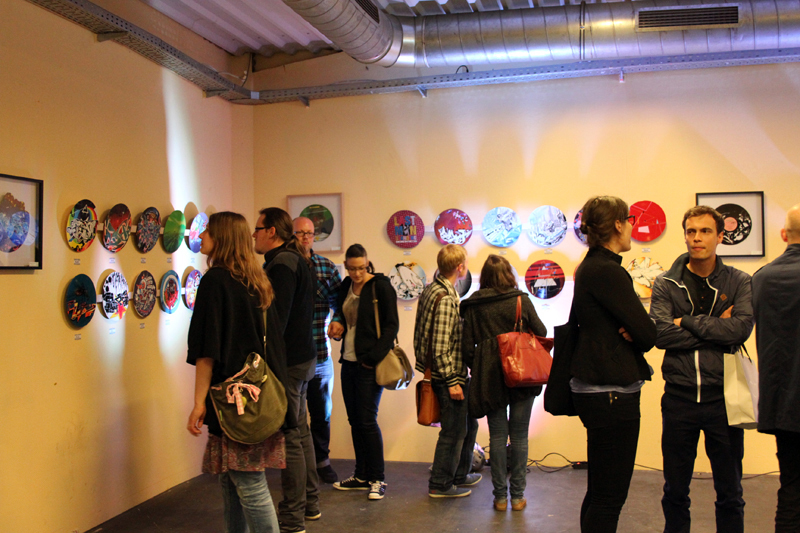 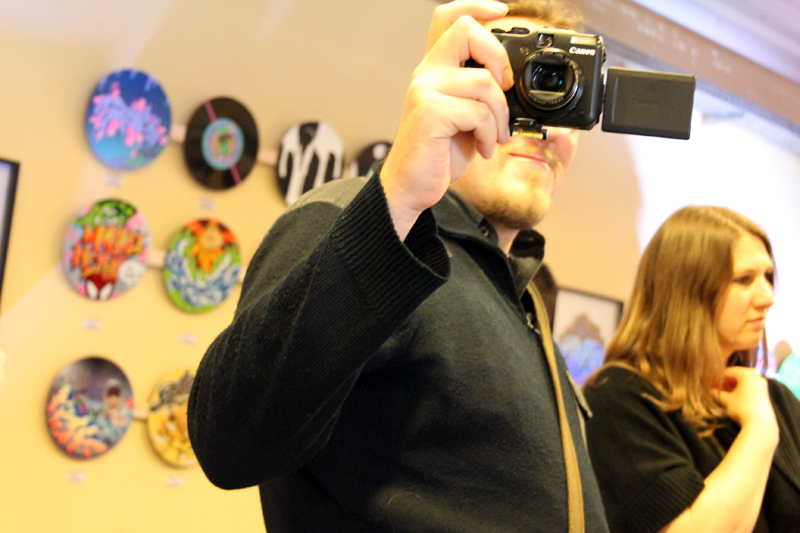 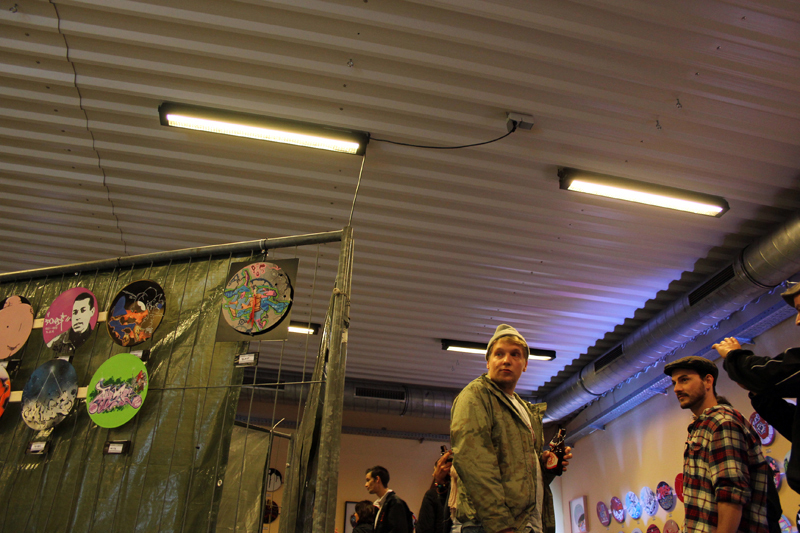 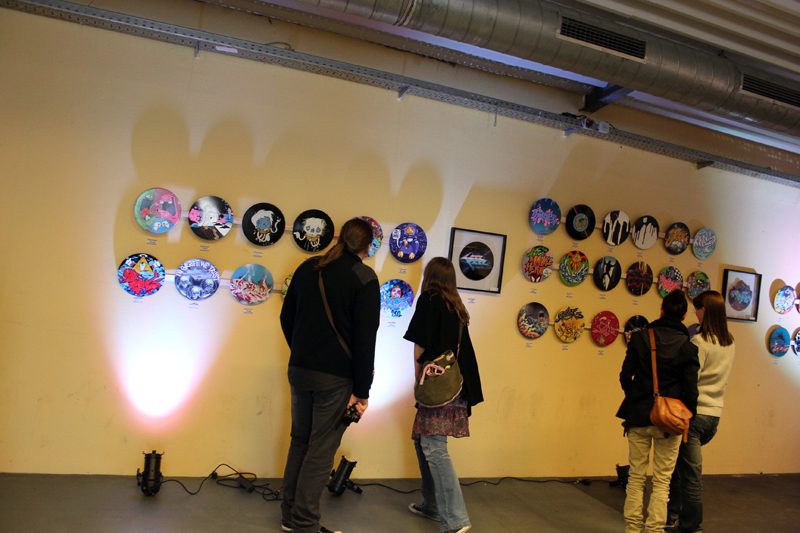 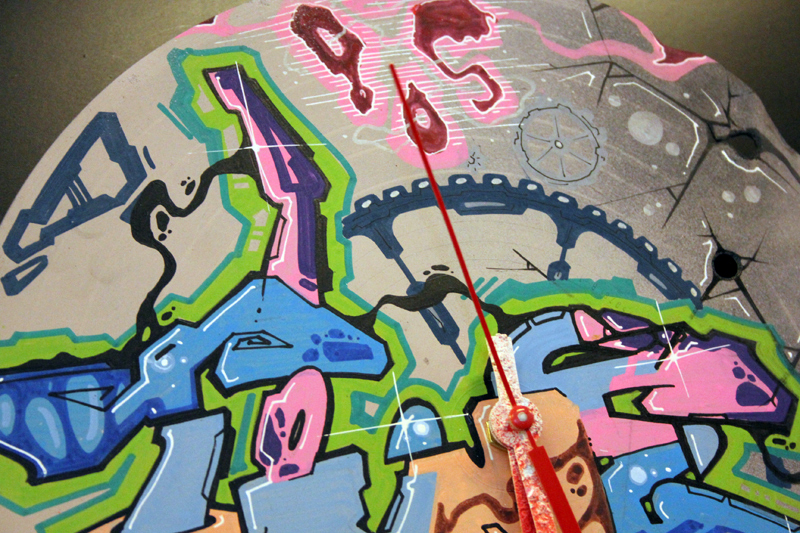 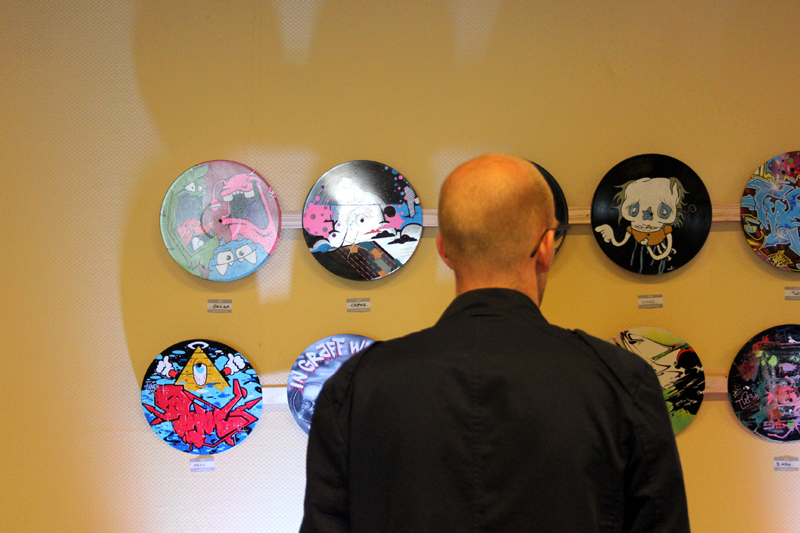 Yesterday the „Graffiti on Vinyl“ exhibition took place in Stuttgart and it was really, really nice! 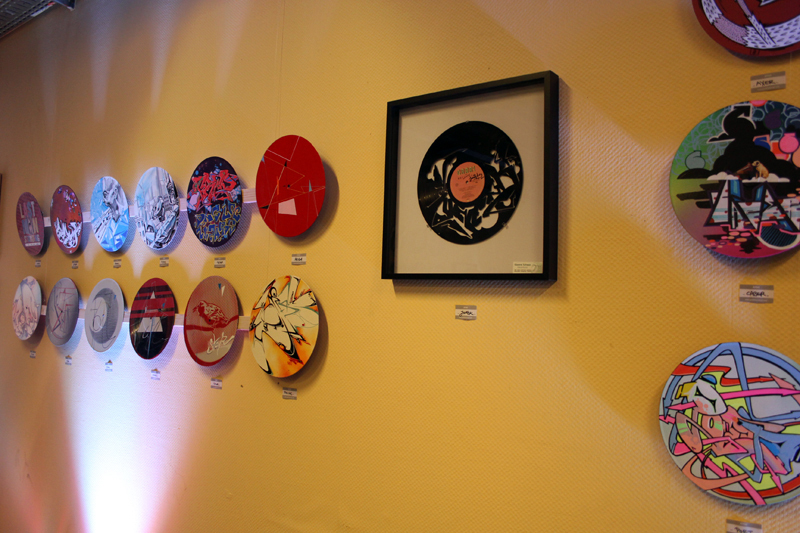 A lot of great artists did high class artworks on vinyl. 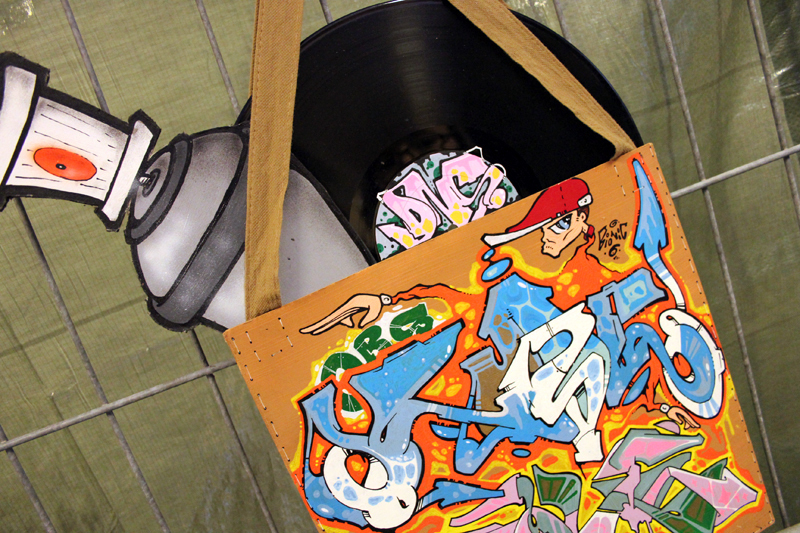 Stay tuned for the latest news on the facebook site of „Graffiti on Vinyl“! 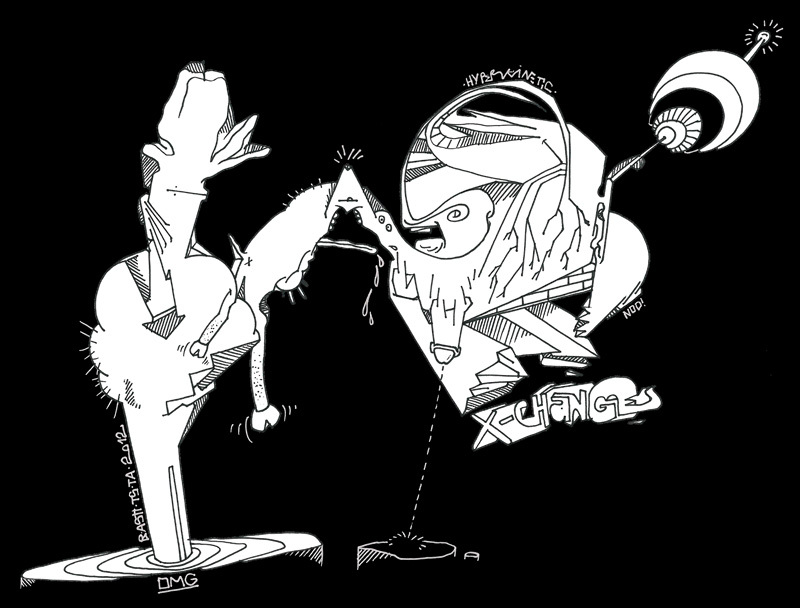 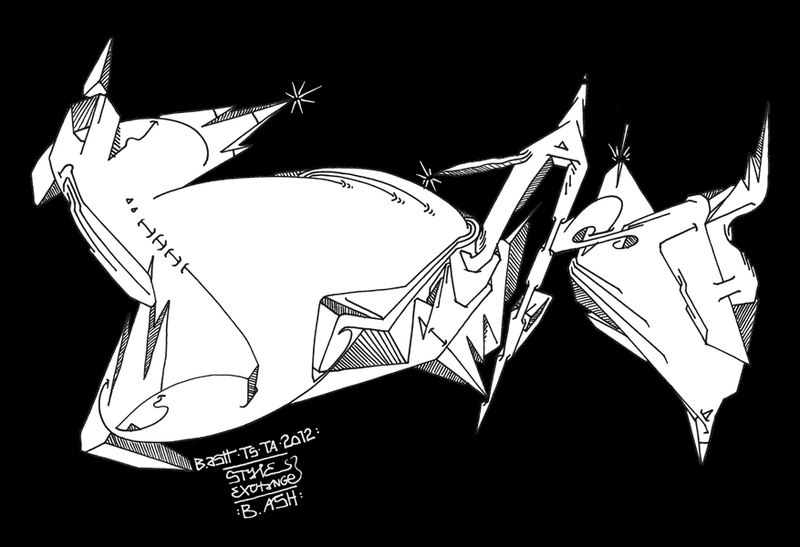 The good, the bad and the ugly.The good, the bad and the ugly.